We seek to hire outstanding researchers at the Ph.D. and post-doctoral level to join our laboratory at the Institut de Chimie de Nice, Université Côte d’Azur. The successful candidates will be involved in the realization of the research founded by the European Research Council ERC StG 2018 ‘A-LIFE’. What is responsible for the emergence of homochirality, the almost exclusive use of one enantiomer over its mirror image? 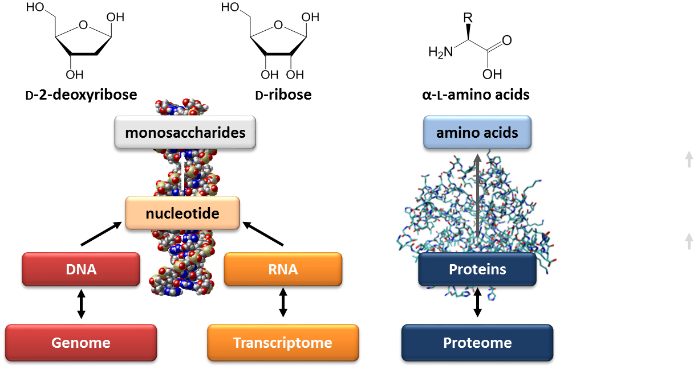 And what led to the evolution of life’s homochiral biopolymers, DNA/RNA, proteins and lipids, where all the constituent monomers exhibit the same handedness? A synergistic methodology will be developed in A-LIFE to build a unified theory for the origin of all chiral biological building blocks and their assembly into homochiral supramolecular entities. Multidimensional gas chromatographic analyses of astrophysical-relevant samples (e.g. ice analogues & meteorites) will be combined with asymmetric photochemistry triggered by circularly polarized synchrotron and laser sources. Intermediates and autocatalytic reaction kinetics will be monitored to understand the underlying processes. A unified theory on the asymmetric formation and self-assembly of life’s biopolymers will impact the conceptual foundation of the origin of life.